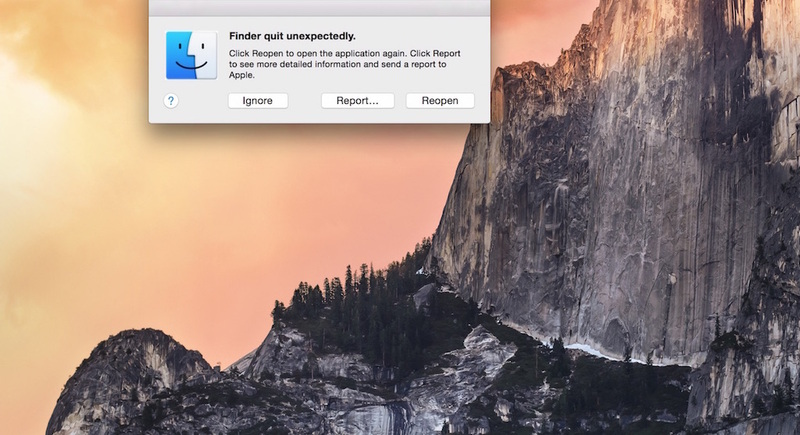 Finder quit unexpectedly on OSX 10.10.3? These steps may fix it. I found this on OSXDaily and it might you. There are two possible ways to fix depending either your Finder is slow or completely unresponsive. The following steps will delete your folder preferences. Remember to snap shot your Finder (if it is still operate) if it is require. No worries, it won’t wipe your entire OS X. 4. Close the Preferences folder and Restart your Macbook, iMac or Mac Pro. The plist should be regenerate by itself again.